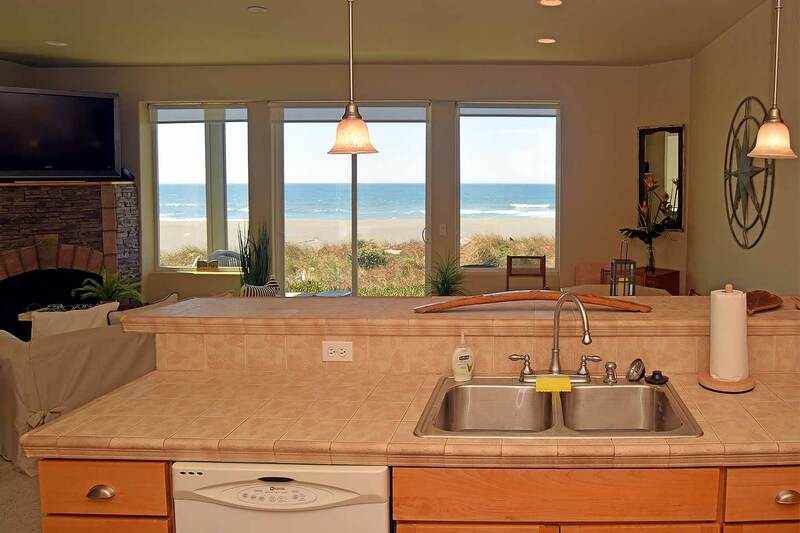 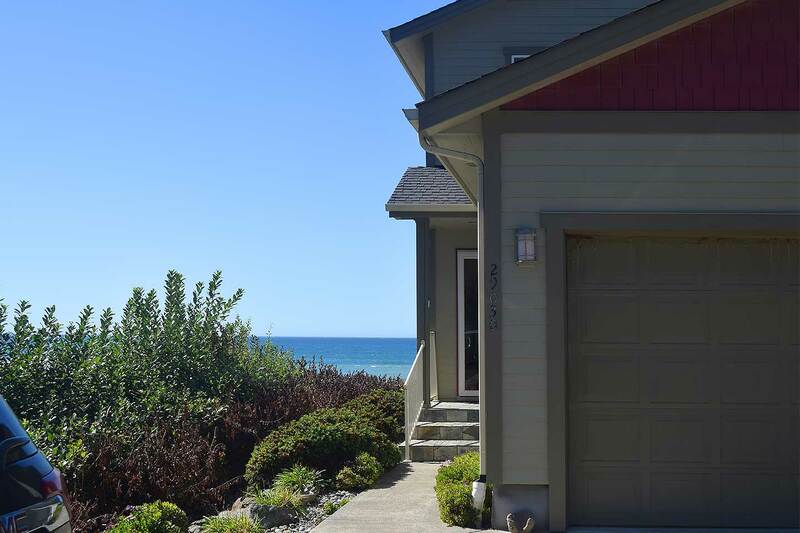 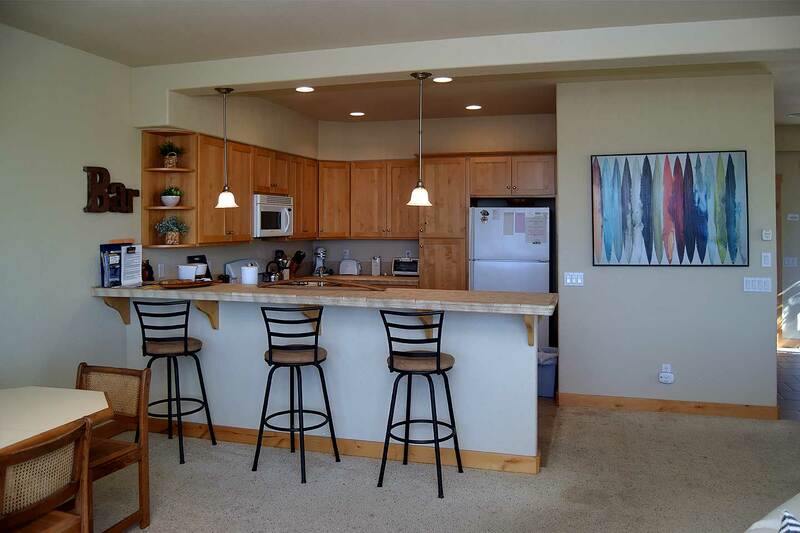 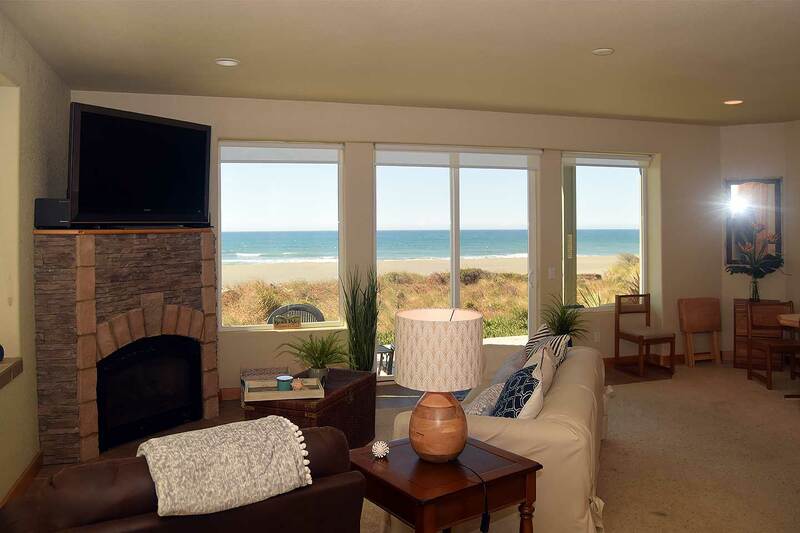 Step down into the dunes from this modern beach front duplex townhome. 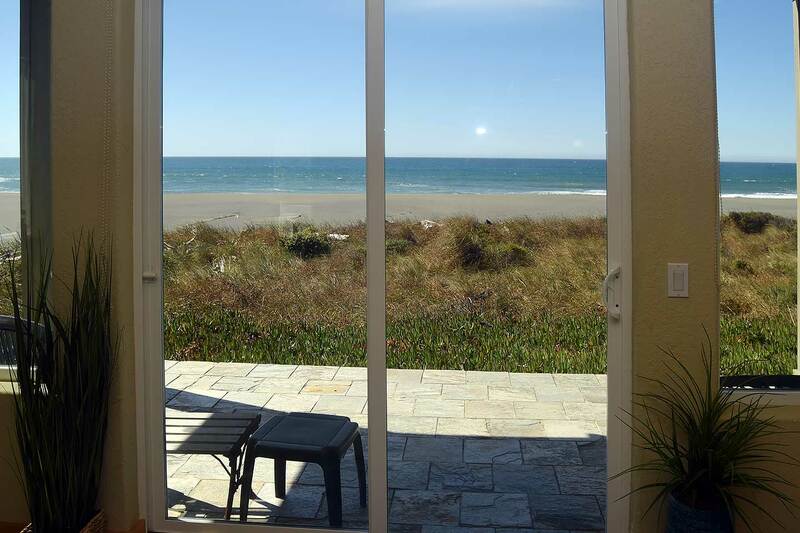 Open the sliding glass doors and let the sunlight and fresh air pour in – starting your vacation off on the right foot. 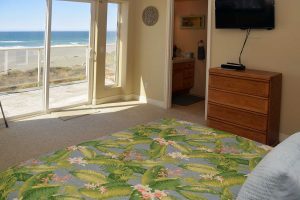 Access to the beach is nearby with a convenient Sebastian Shores staircase leading down the dunes to the sandy beach and crashing surf. 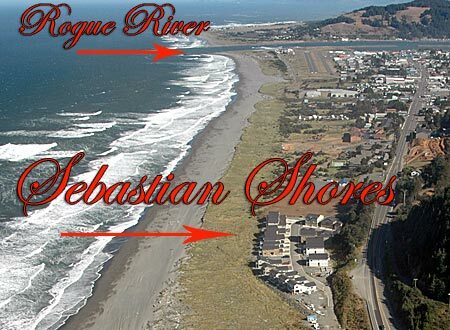 The scenic and popular “Kissing Rock” is just a short jaunt down the beach where Hunter Creek spills into the ocean. 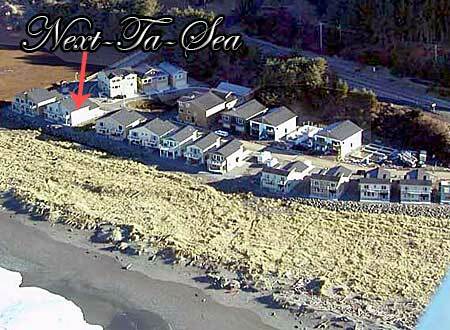 Depending on the season, you may or may not be able to reach the popular sea stack. For those more relaxed moments, enjoy the spectacular ocean views from either the private balcony off the master bedroom, the deck or through the many windows gracing the spacious downstairs living area. 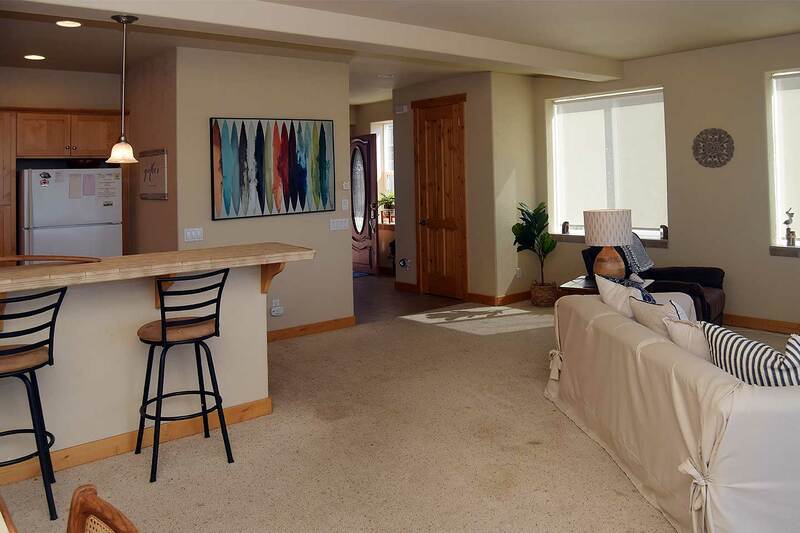 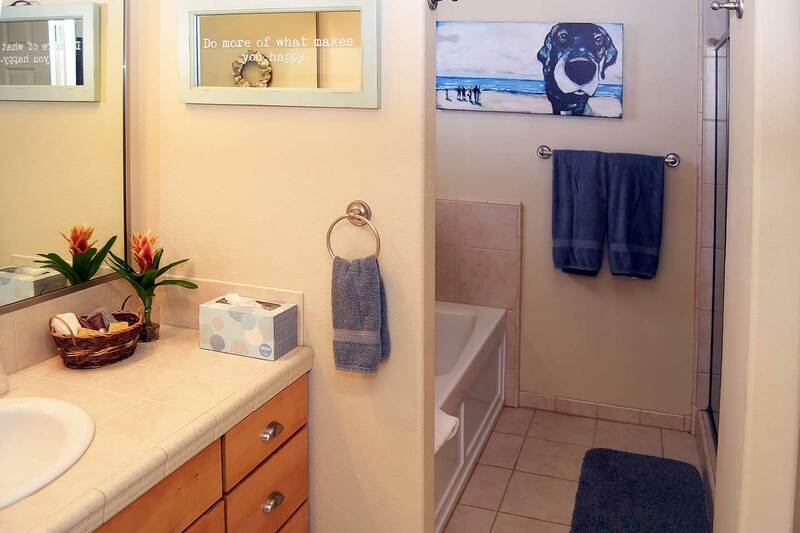 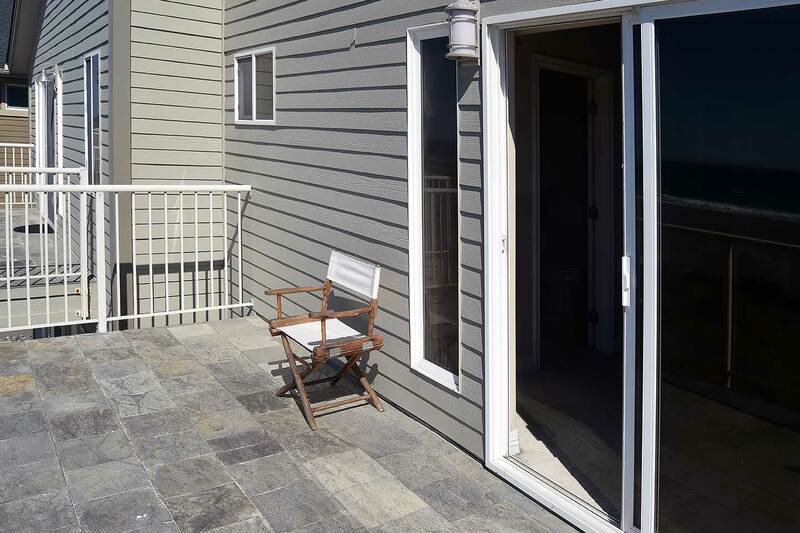 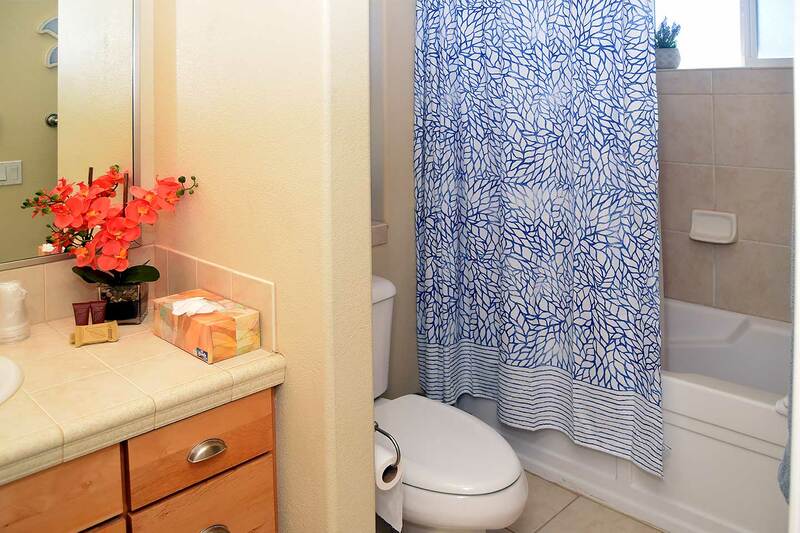 This comfortable 2 bedroom, 2 1/4 bath duplex townhome can comfortably sleep up to six adults. 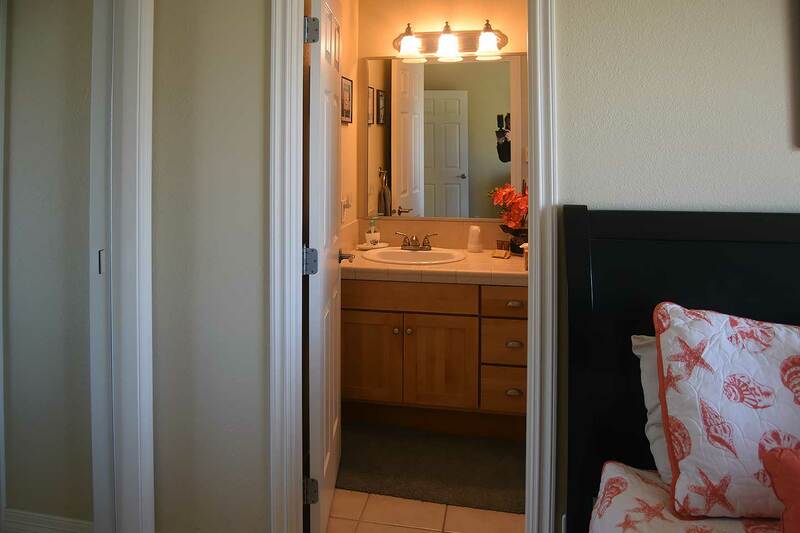 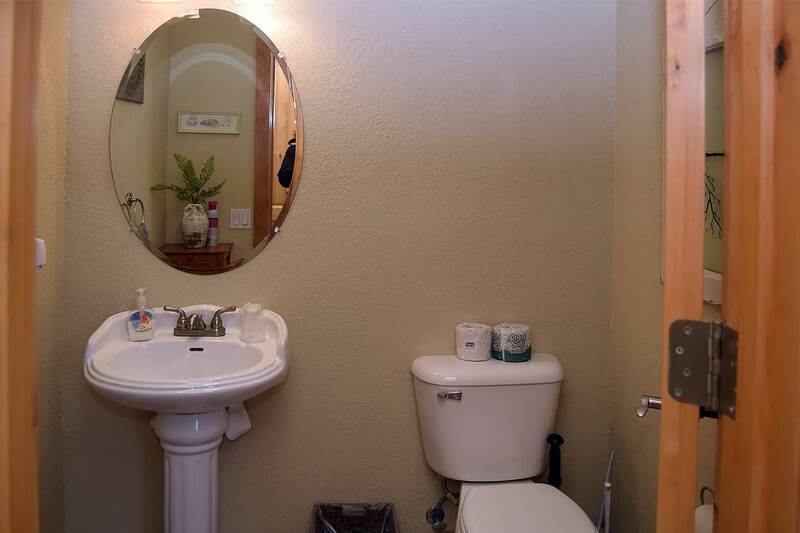 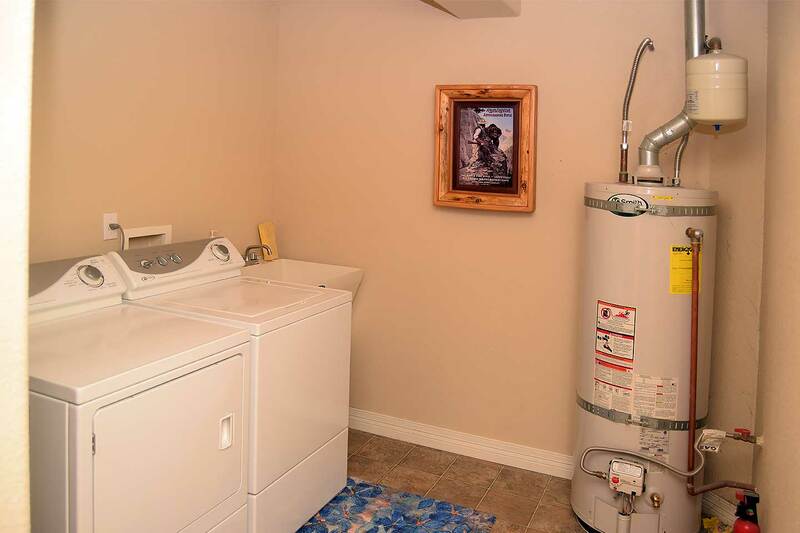 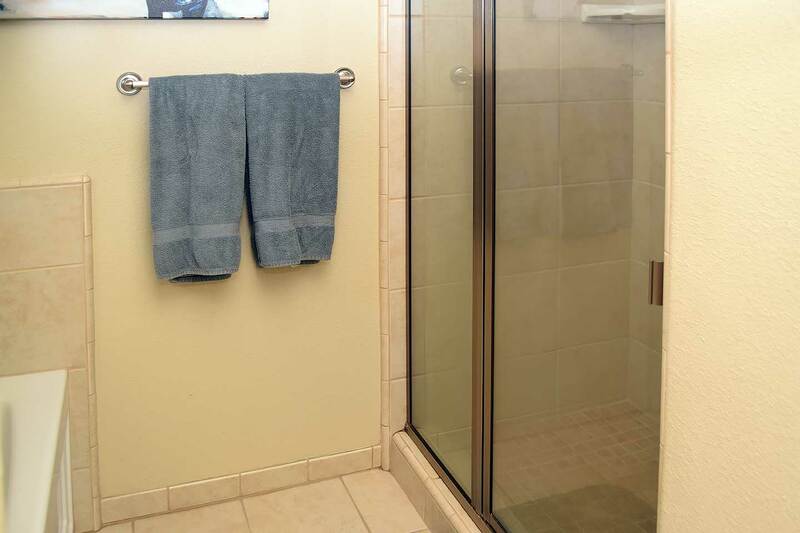 Upstairs are two bedrooms each featuring a queen bed and a private bath with deep soaking tub. 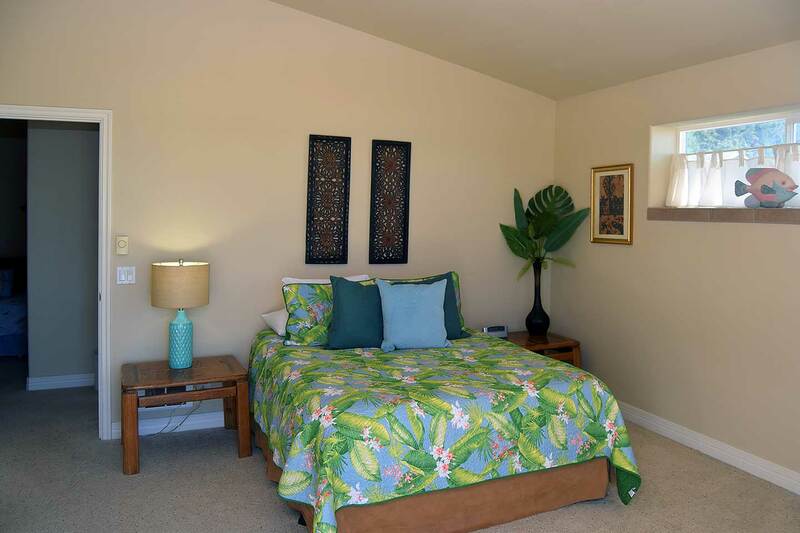 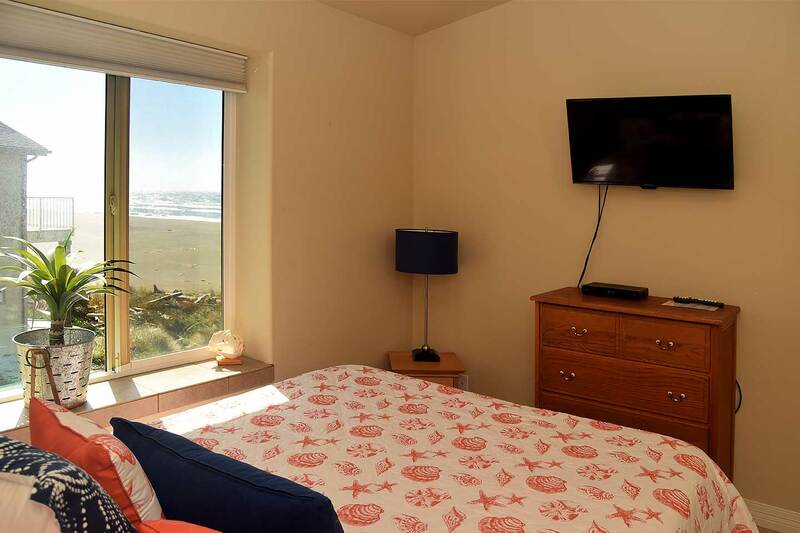 The master bedroom also features a private balcony overlooking the Pacific Ocean and a separate shower. 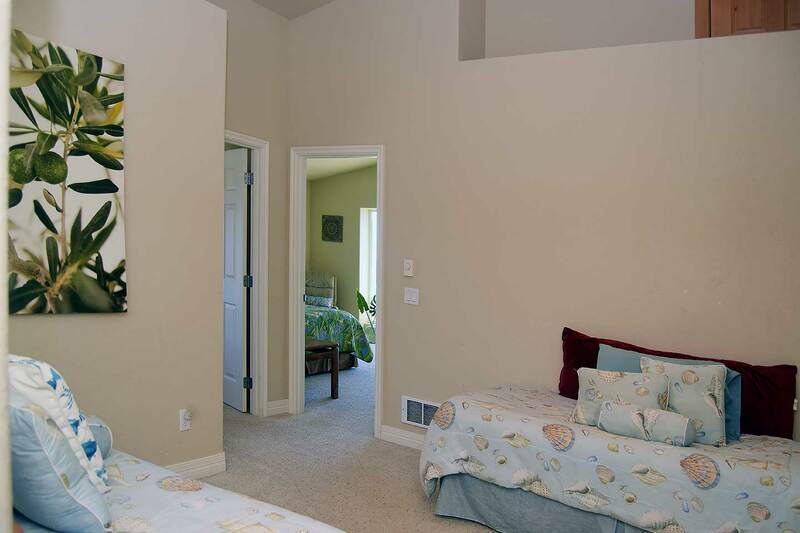 The stairway lands in a loft area which has been outfitted with two twin beds. 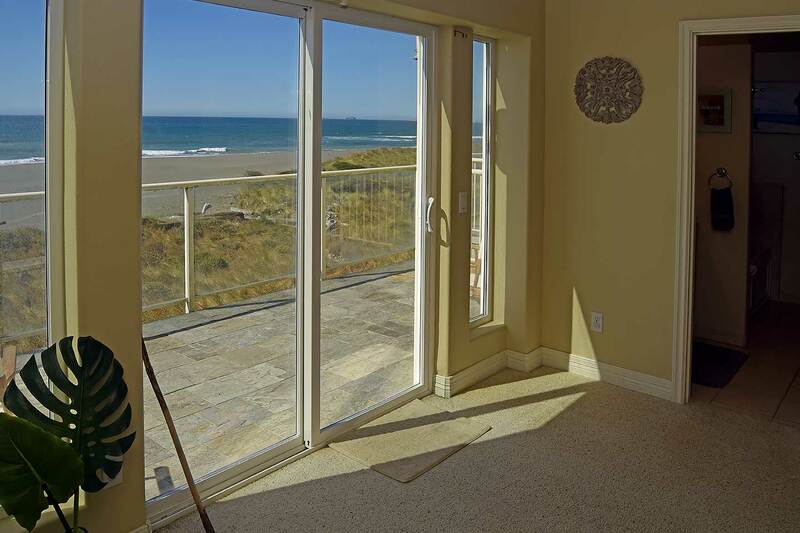 Next-Ta-Sea also boasts of a gas fireplace, satellite television, modern and nicely equipped kitchen, large deck with outdoor furniture, oversized sliding doors and windows throughout, downstairs guest bath, laundry equipment, all linens and more!